Cheryn Stone is an anchor for News14 Carolina. She joined the team in December 2011 as the first anchor of Time Warner’s joint newscast with Greensboro’s ABC affiliate, WXLV. Besides anchoring the 6 &11pm weeknight newscasts for WXLV, you can also catch her anchoring News14 Carolina’s other statewide newscasts, as well as reporting on everything from breaking news to feature stories. Prior to joining News14 Carolina, Cheryn anchored a live 4-hour morning show in Columbia, South Carolina. She also covered developing political stories from the State House. She began her career in Charlottesville, Virginia, where she spent five years doing just about everything. Her first jobs were behind the scenes as a photojournalist and producer, but then she moved in front of the camera as a reporter and anchor. In Charlottesville, Cheryn covered everything from the Virginia Tech shootings to the snow storm that crippled the East Coast. 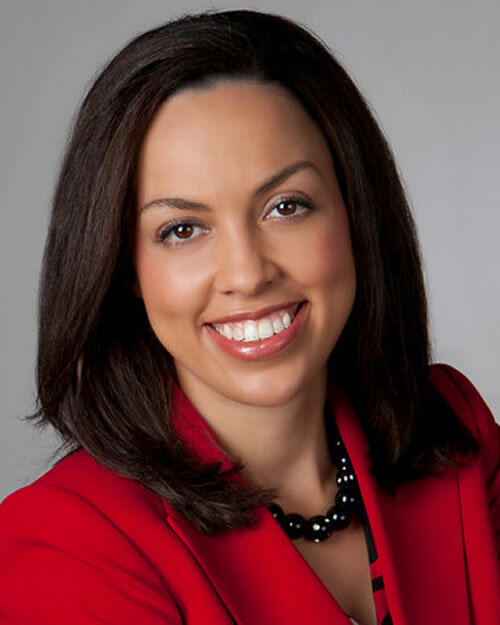 Cheryn was born and raised in Richmond, Virginia, and graduated from the University of Virginia. In her free time she enjoys spending time with her family and exploring all that North Carolina has to offer.